URBAN ARMOR GEAR Plasma Protective Case provide legendary rugged protection for your Huawei Mate 10 Pro. 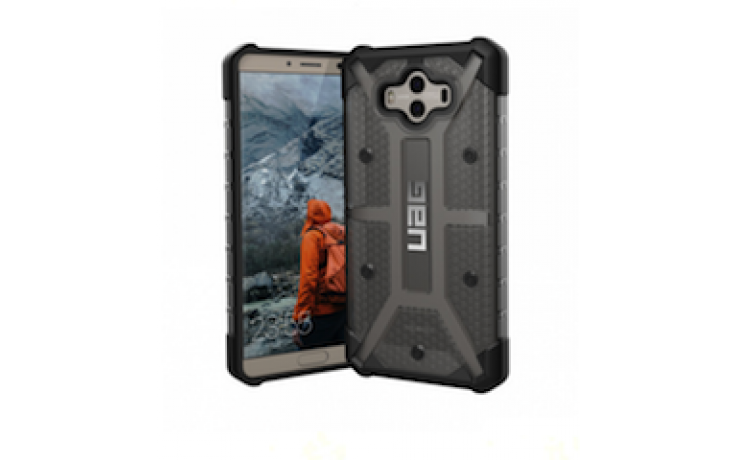 Built with UAG's signature oversized ports, tactile buttons, and feather-light composite construction, UAG enhances the utility of your Mate 10 Pro allowing you to use on your most extreme adventures. 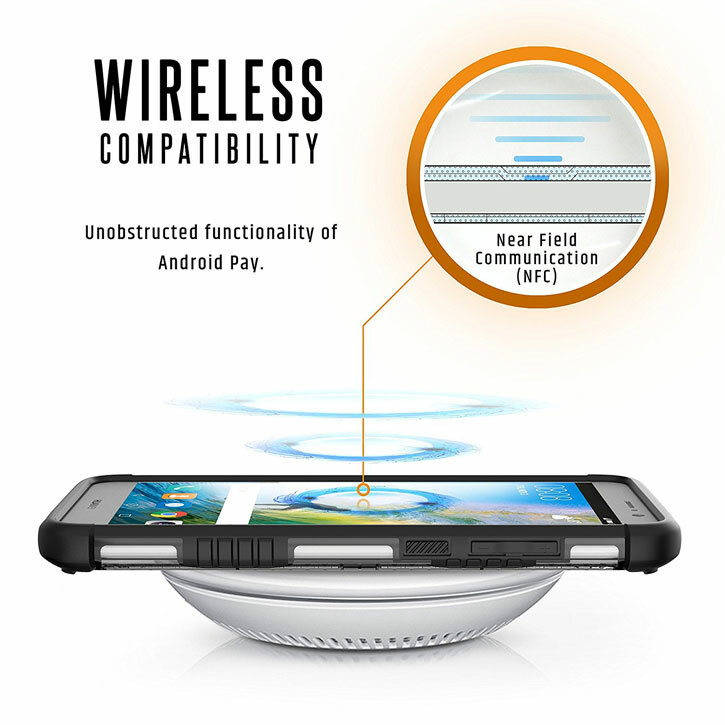 As always, UAG Plasma cases are compatible with NFC. 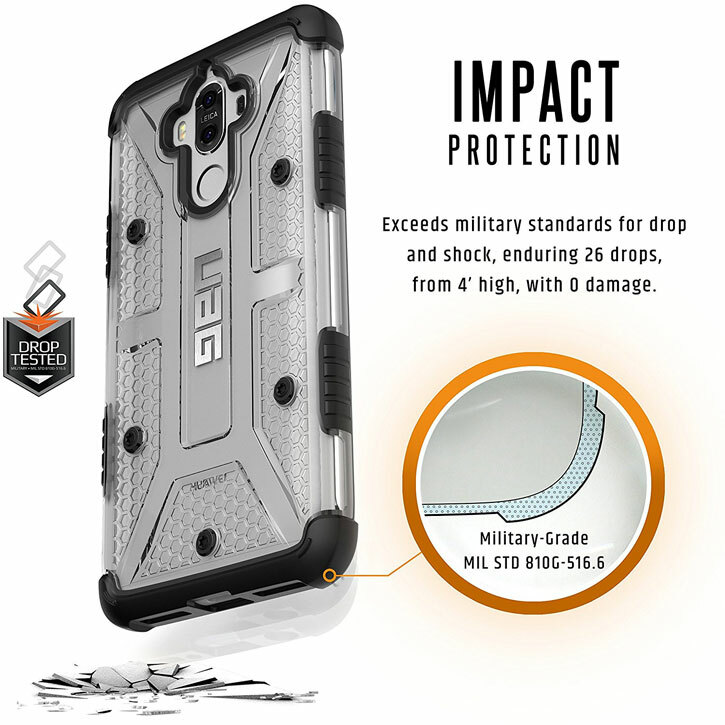 Protect your phone on all your adventures with UAG.